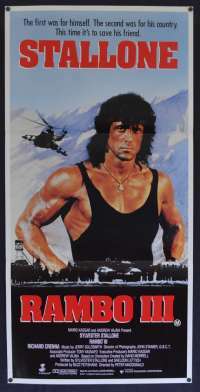 Rocky IV is a 1985 American sports drama film written, directed by, and starring Sylvester Stallone. 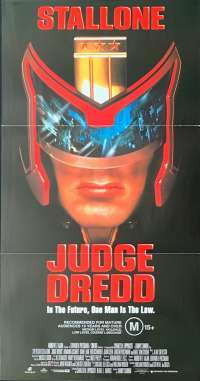 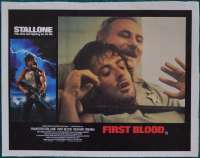 The film co-stars Dolph Lundgren, Burt Young, Talia Shire, Carl Weathers, Tony Burton, Brigitte Nielsen and Michael Pataki. 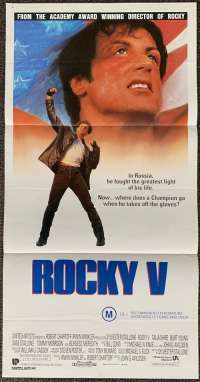 In the film, the Soviet Union and its top boxer make an entrance into professional boxing with their best athlete Ivan Drago, who initially wants to take on World champion Rocky Balboa. 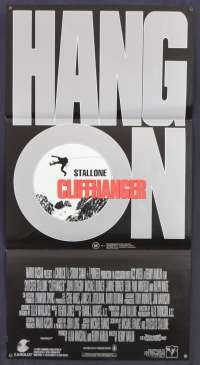 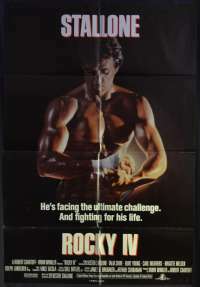 Rocky's best friend Apollo Creed decides to fight him instead but is fatally beaten in the ring. 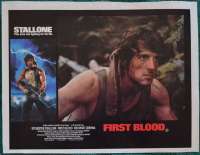 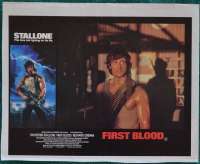 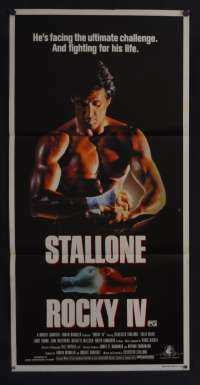 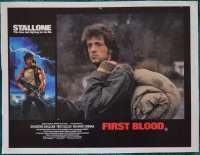 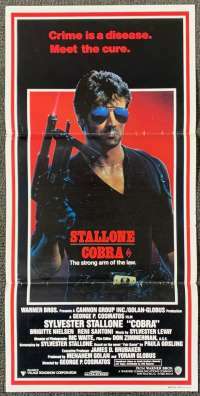 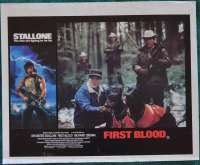 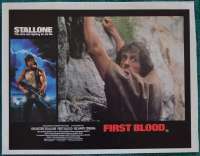 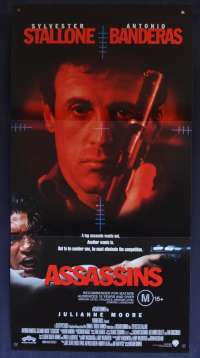 Enraged, Rocky decides to fight Drago in the Soviet Union to avenge the death of his friend and defend the honour of his country. 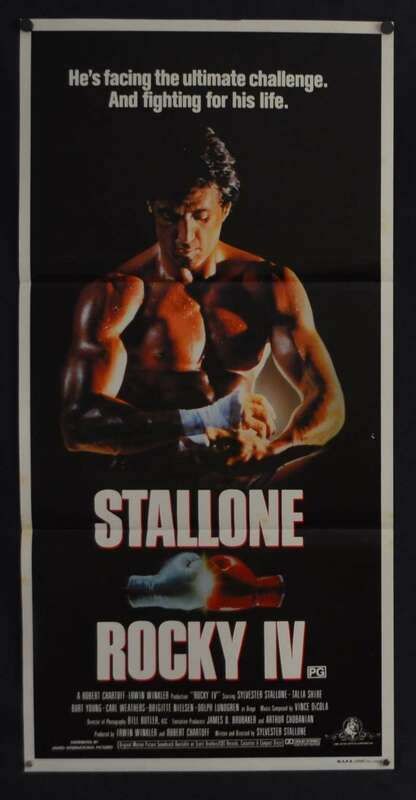 Rocky IV was the highest grossing sports movie for 24 years, the film earned $300 million at the box office, before it was overtaken by The Blind Side. 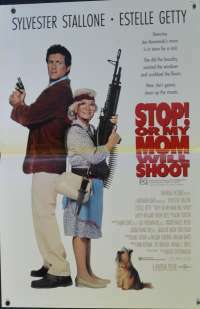 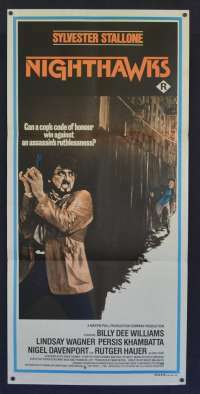 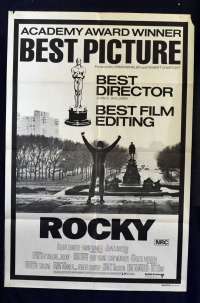 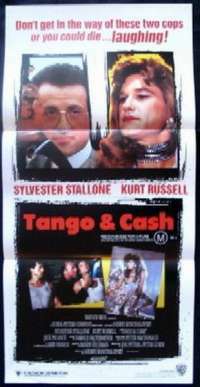 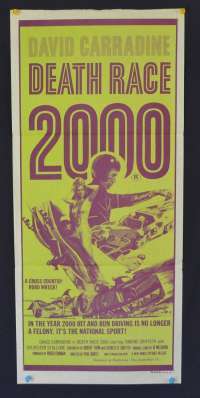 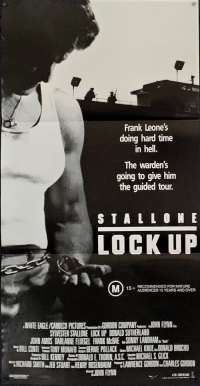 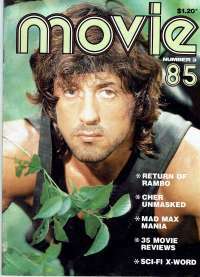 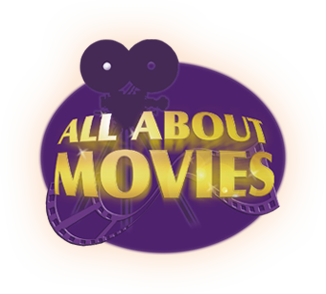 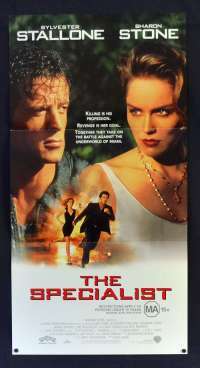 It is the fourth and most financially successful entry in the Rocky film series.